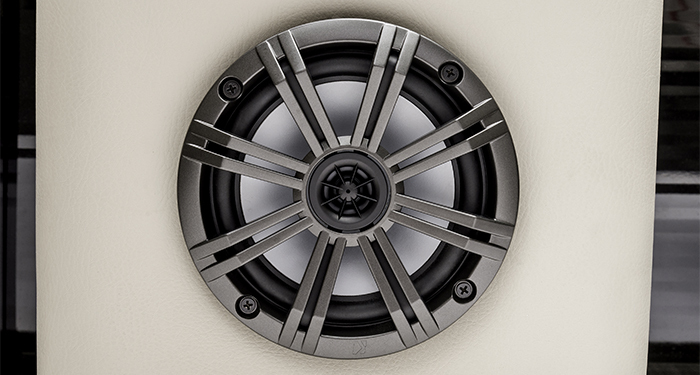 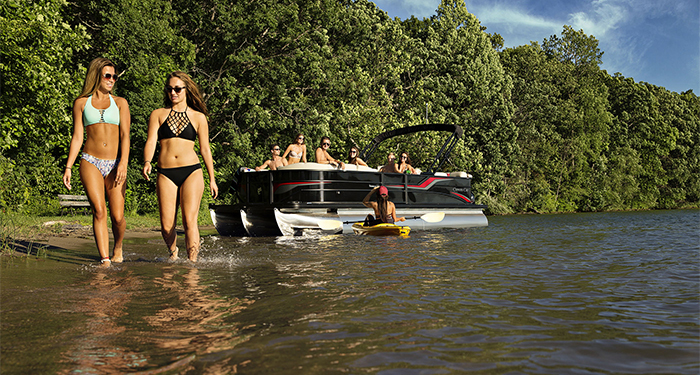 Our idea of a good time is your idea of a good time. 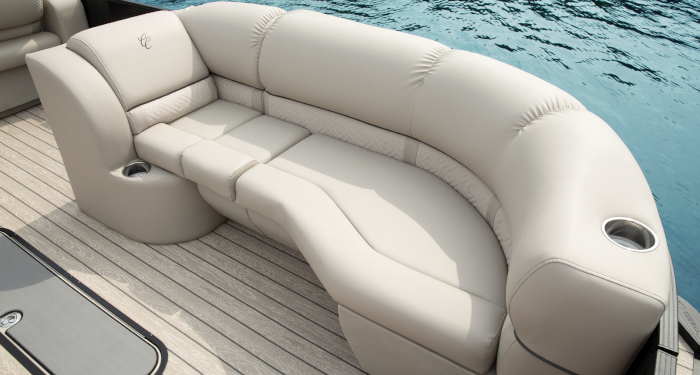 It's also what our Seabreeze 213 is designed to deliver. 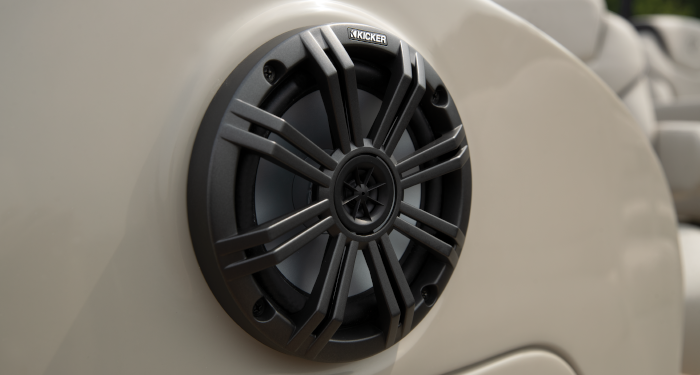 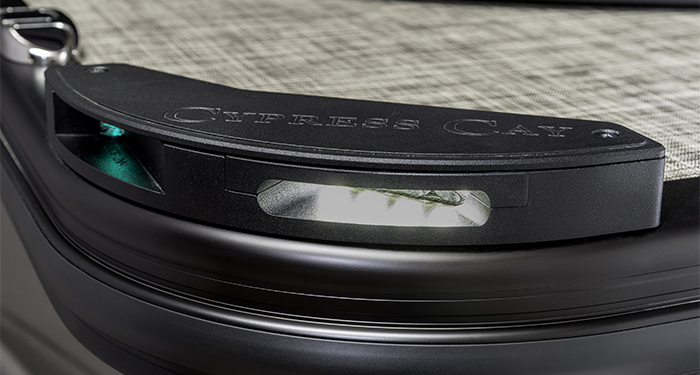 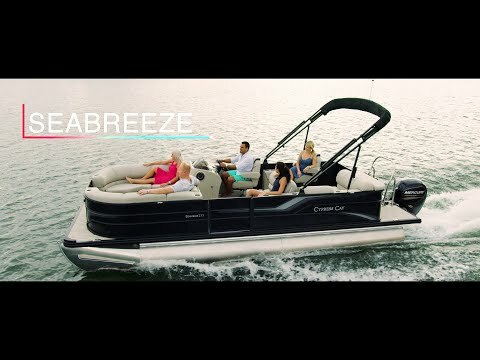 The 3 at the end of the 213 designates the premium level of the Seabreeze series. 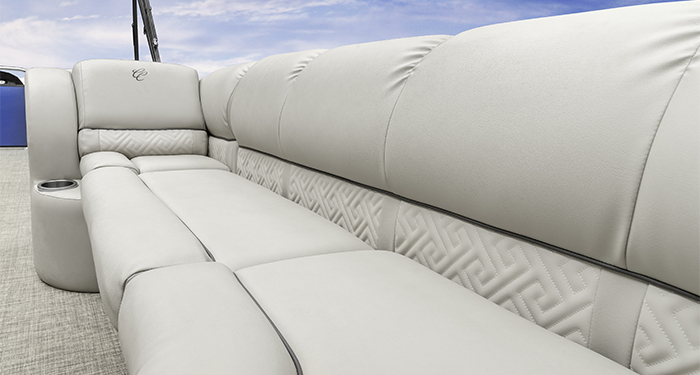 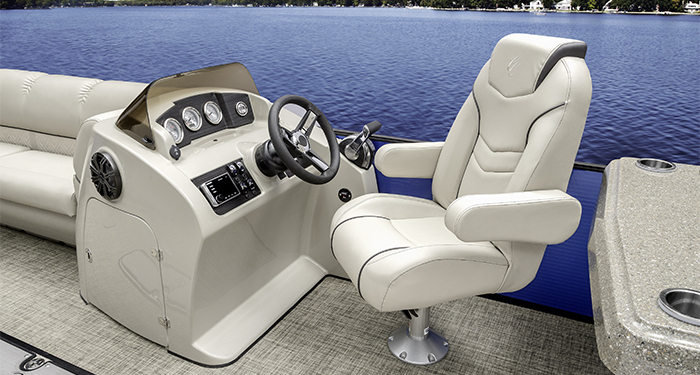 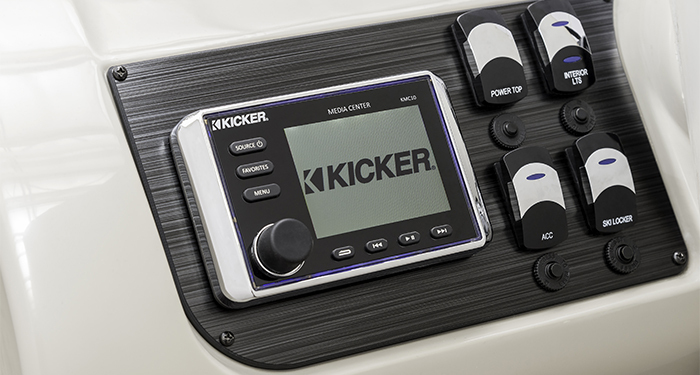 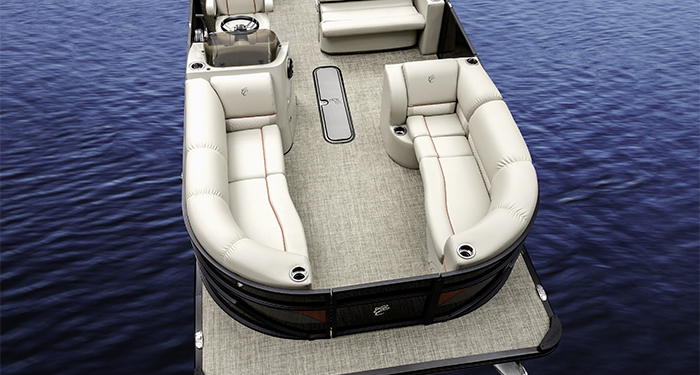 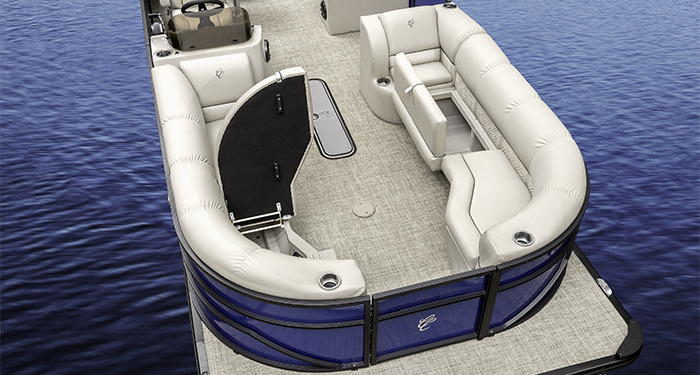 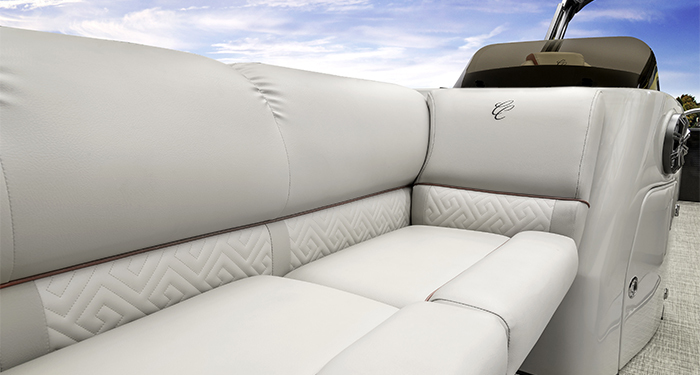 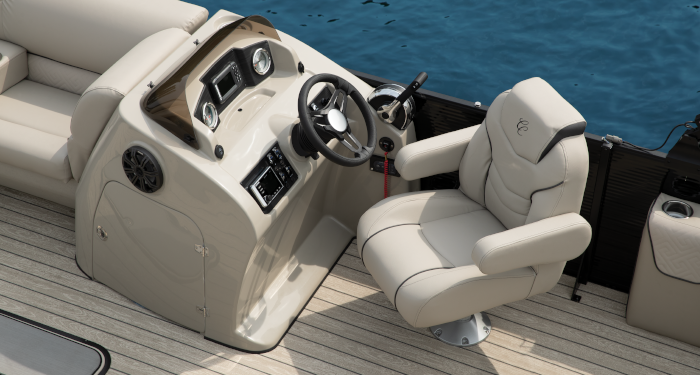 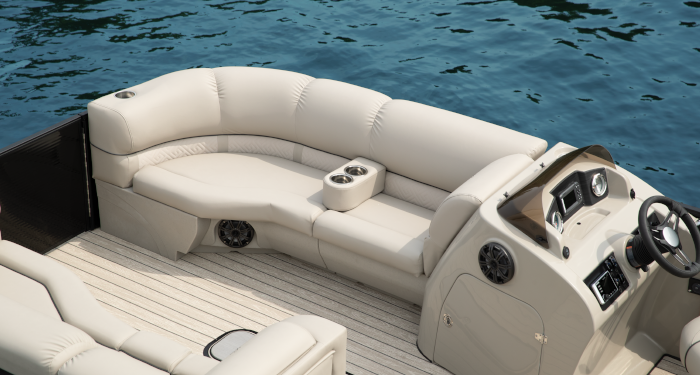 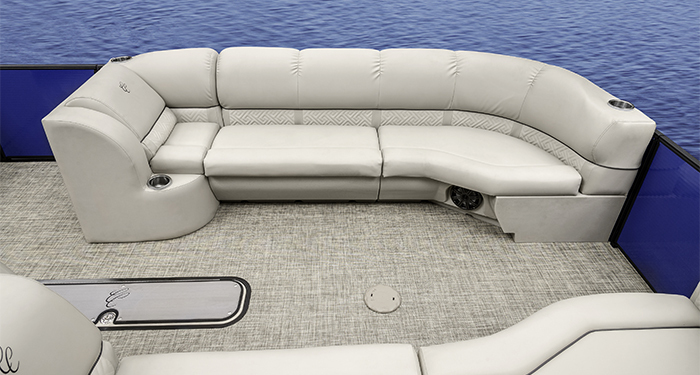 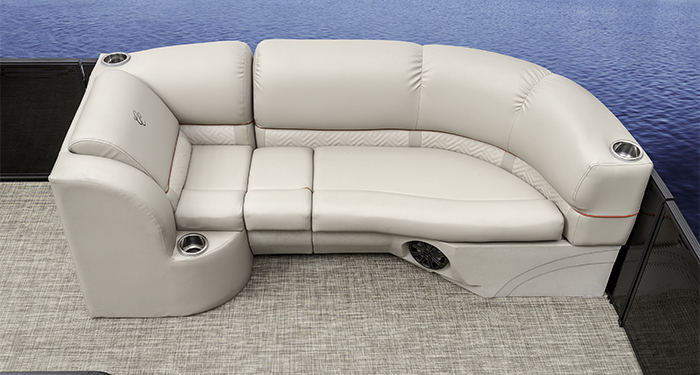 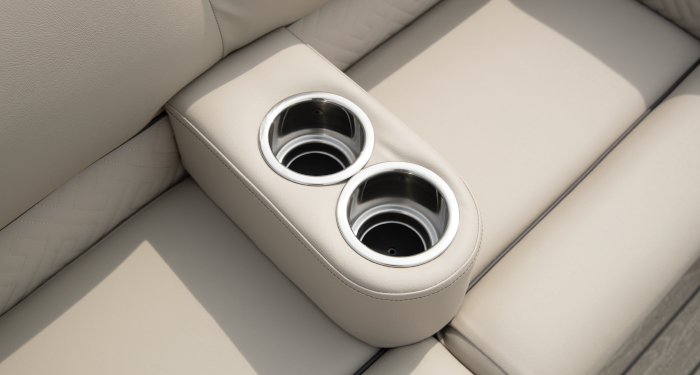 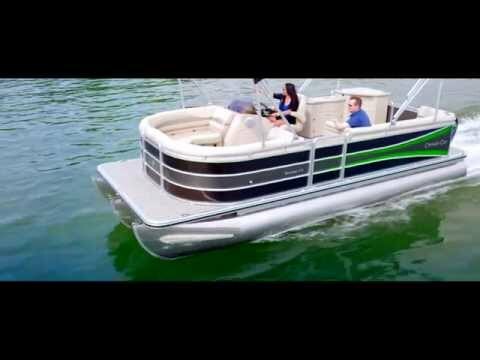 This pontoon comes with optional features like pillow top furniture and styling enhancements like sport graphics. 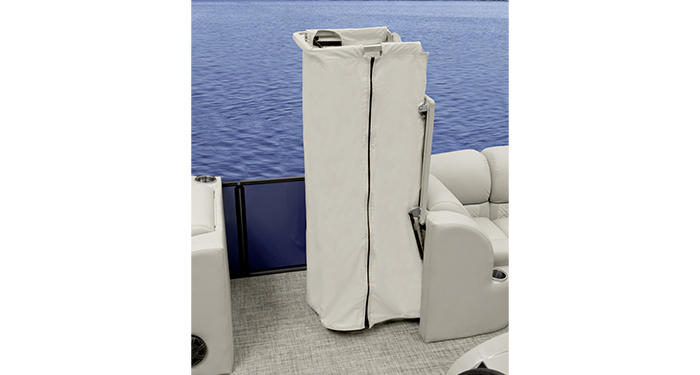 Also included is a snapless mooring cover, which relieves some of the struggle out of covering your watercraft when finished having fun. 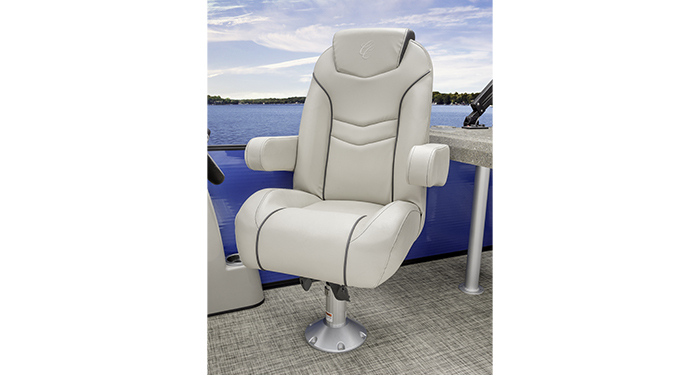 Other premium features include a digital depthsounder, fence-mounted LED docking lights, LED rope lighting at seat bases, and a wide-handled stainless steel telescopic and folding boarding ladder. 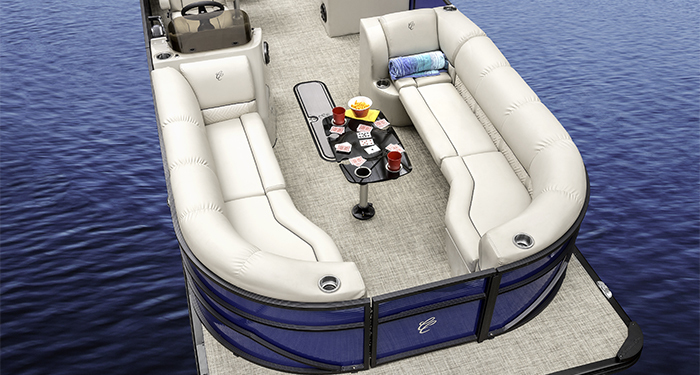 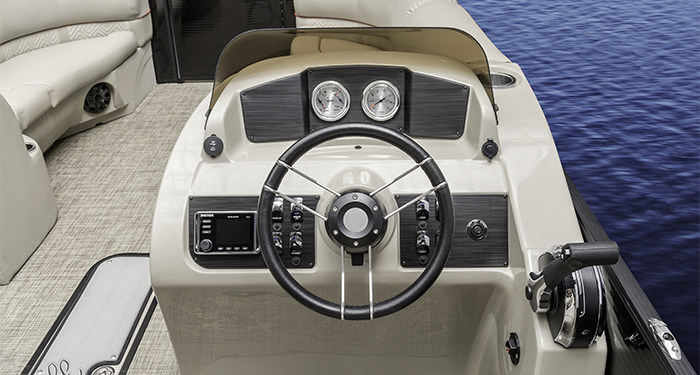 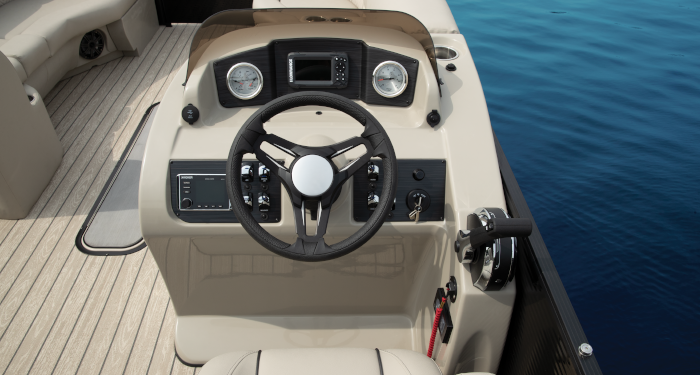 All of this available on a 21+ foot pontoon boat designed for fun and thrills on the water.